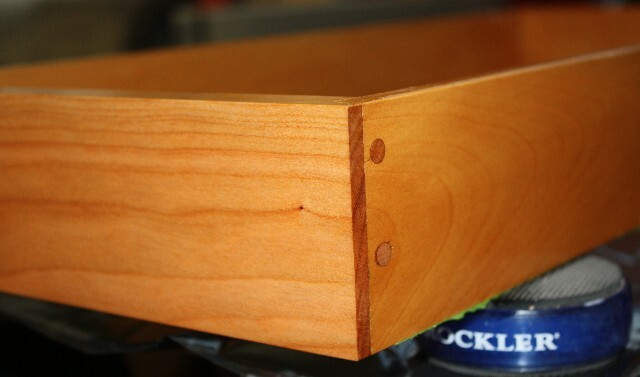 Here’s a photo of the drawer I just finished. No sand paper used. I applied the finish to the hand planed surface and .. I .. think it turned out pretty well. I’ll sand in between coats, of course, but only lightly and with 220 grit. 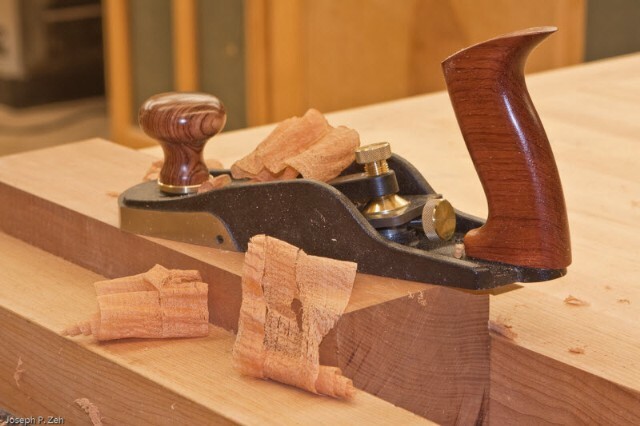 This entry was posted in drawer, finish, plane. Bookmark the permalink.